After many years, the time has come to update my blog. The thought of leaving behind my old website is bittersweet as it had holds memories of my of early photo-blogging days and the many friends made along the way. But . 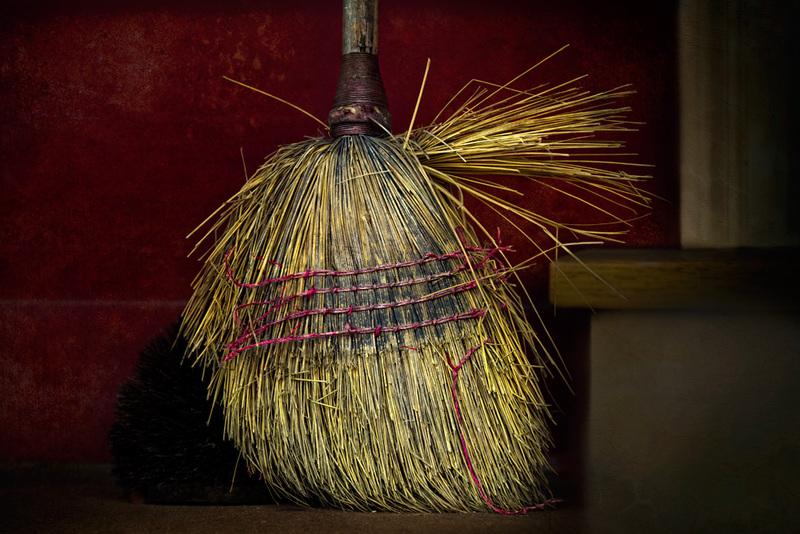 . . there is always excitement in sweeping out the old and bringing in the new — I hope you enjoy the change!